Our background is Heating and Plumbing, so we can offer Gas, Oil and bathroom installations too, we also have our own fully qualified electricians - we really do offer the whole package! In a fast changing consumer market we keep our team fully trained in the very latest products and techniques as customers look for greener solutions. 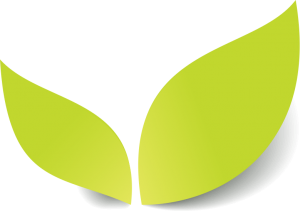 We are MCS registered for Biomass Boilers, Solar Photovoltaic and Air Source Heat Pumps, OLEV registered for Electric Vehicle Charging Points and are fully HETAS Accredited. 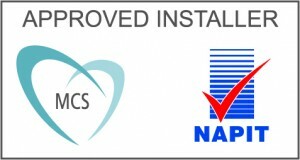 We also hold HETAS, Gas Safe, RECC, OFTEC and Napit Electrical accreditations.